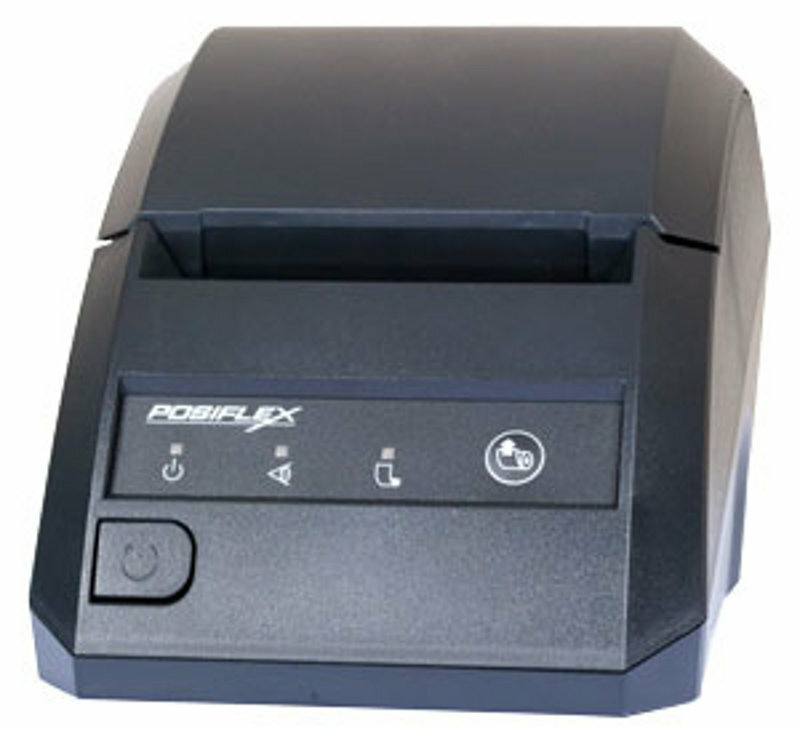 The Posiflex AURA 6800 POS Thermal Receipt Printer is a high speed direct thermal printer. It has a small streamlined design and is capable of working in harsh environments. 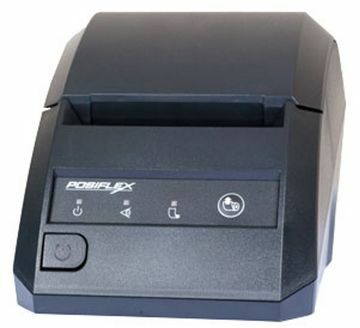 It is designed as a low cost printing solution.